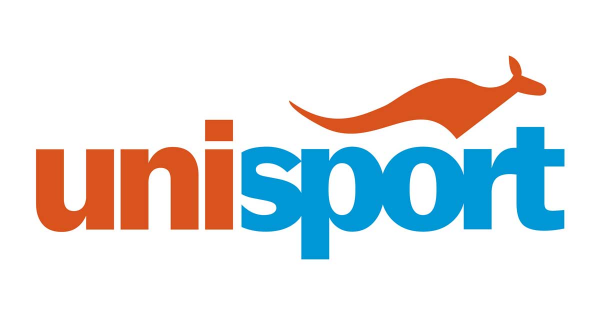 UniSport Australia (UniSport) has joined forces with Spartan Australia to create the UniSport Challenge; tailor-made obstacle course races hosted on university campuses across Australia! 2018 will see two inaugural events in Sydney and Melbourne which are open to students, staff, alumni and community members of ANY university to participate. The best part about the UniSport Challenge is the ability to form a team with your friends and conquer the course together! Grab your friends, whether they be a fellow student, gym buddy or just a great mate in general, the event is open to everyone! It's easy to create a team in the registration process - see our FAQs below for more details. 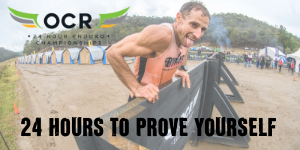 The course is designed to give you a taste of the Spartan experience - anyone who can comfortably walk 3-5km should have no concerns about completing the course.